Bashful Bunnies . 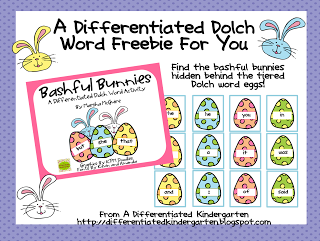 . . A Differentiated Dolch Word Freebie For YOU! 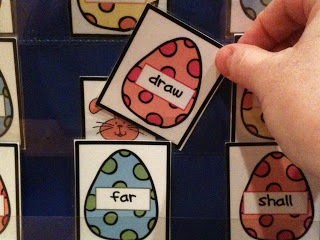 Pocket chart activities are always a favorite for my kinder bunnies. 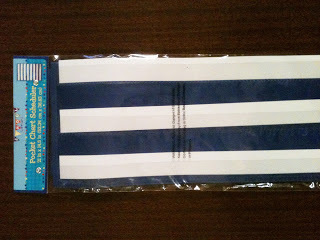 It gives them the opportunity to get up and move because face it, you can stick a Target $1.00 pocket chart darn near anywhere with a thumb tack or a strip of velcro. I swear I have no less than 12-15 of these in my room. Face it, either situation is a recipe for behavior problems. 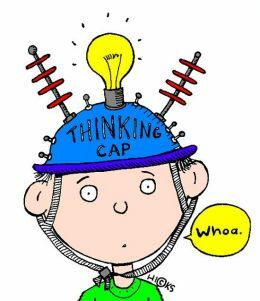 Someone’s gonna move a clip, or flip a card, have a time out or do whatever it is that happens when things go bad in your classroom (in my class, it’s ‘move your monkey’ but I’ll save that for another blog post). However, if we can meet our students where they are at now, create just a bit of challenge that is still within their reach, we can maximize learning and engagement. Students who are engaged generally aren’t looking for trouble. 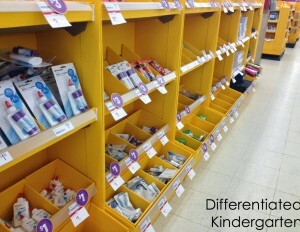 Differentiating can also be as easy as changing up the learning environment. With this little pocket chart game, you can place your activity in quiet corner on the back of bookshelf, a door or even in the hall. 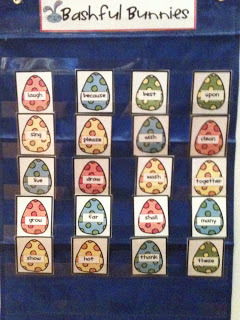 Set up the pieces that are appropriate for your players, have the choose an egg by saying the word (no fair pointing). If there is a bashfun bunny behind the word, they keep the bunny and search for more. You can use as many bunnies as you like. I use four. When all the bunnies have been found, you count them up to see who has the most. You could even make some bunnies worth more points than others if you want. Store each level in a separate bag for easy organization. Get this freebie by click on the picture below. 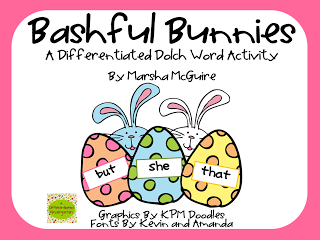 If you enjoy this activity and would like all 11 Dolch word list eggs, just click HERE. I hope that if you enjoy this activity you’ll consider following me. How flexible are you . 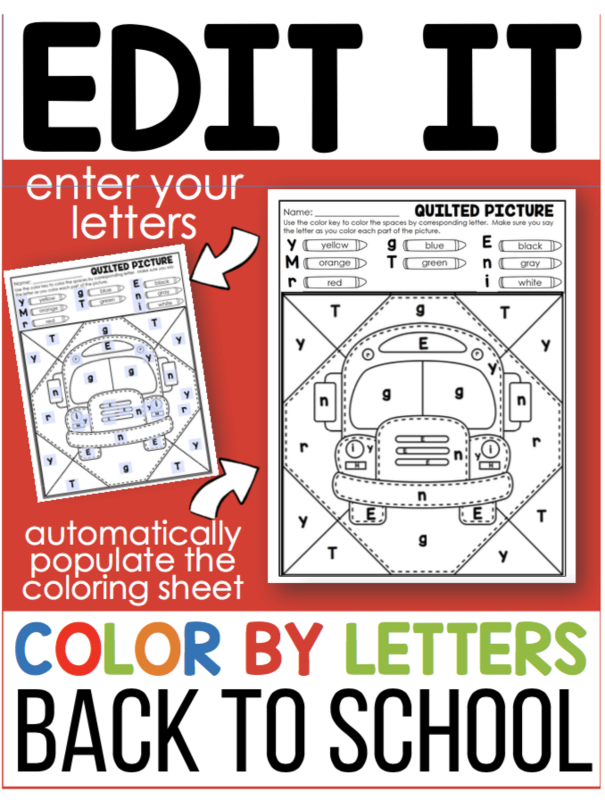 . .
A Differentiated I-Spy Leprechaun Freebie . 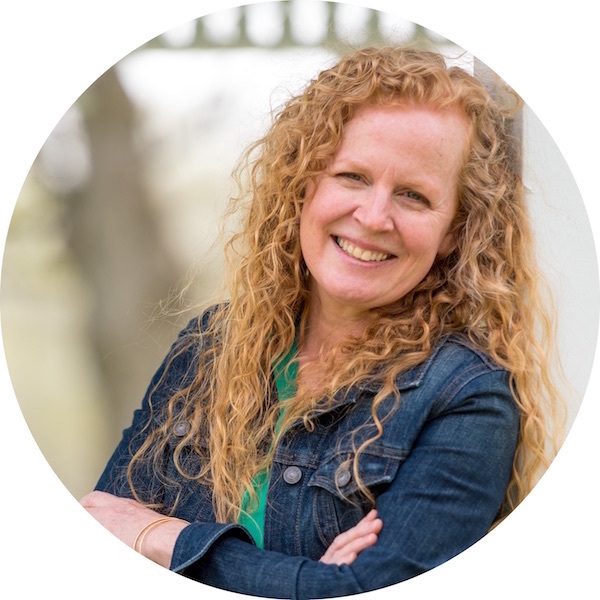 . .
Marsha – your blog has quickly become one of my FAVS!!! I love how you are always offering great ideas!! Love it! I am pinning you to my -Blogs I Love- pinboard!! 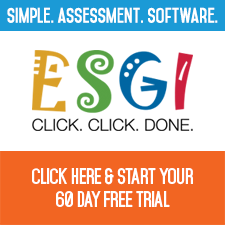 What a great blog and great activities. I am a special ed. teacher and these will work great with some of my kiddos…even though some are older than K. Thanks for sharing!! Thanks so much for your kind words Kim. I’m delighted your students will be able to use this item. That’s the beauty of differentiating. Some of my kids are way above a kindergarten level so my stuff is usually a wide range of readiness. Super idea! Thanks so much for sharing!